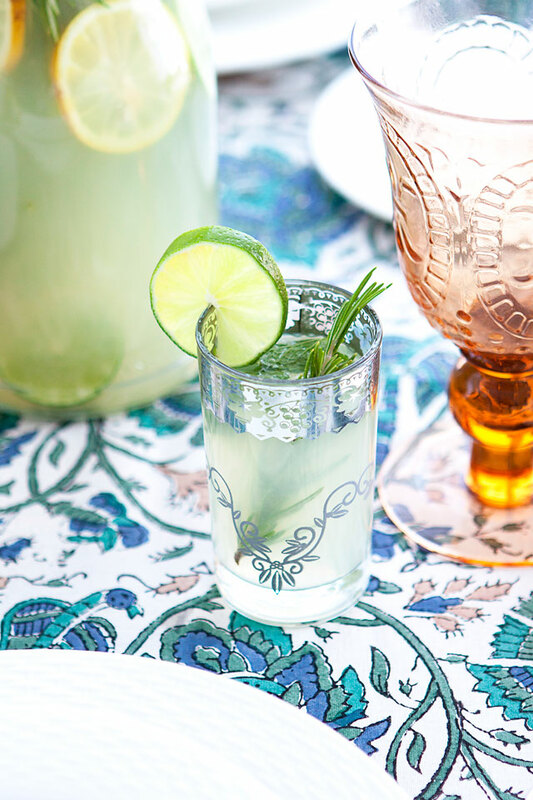 One of the recipes I shared for the The Ultimate Guide to Hosting a Dinner Party article on Wayfair’s Emagazine this month was this amazing Lemon-Limeade with herbs. 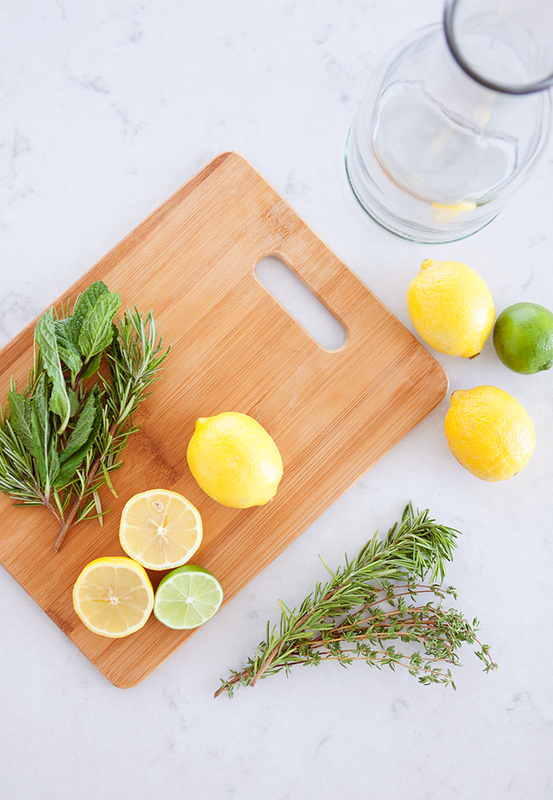 With fresh herbs and citrus, you really can’t go wrong! 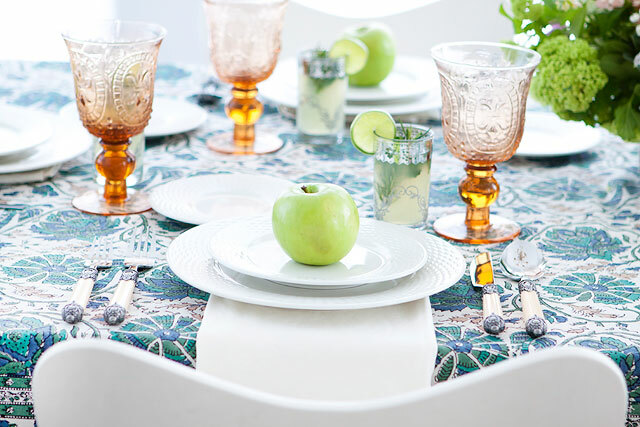 It was served perfectly from these Moroccan Silver Glasses from Wayfair. 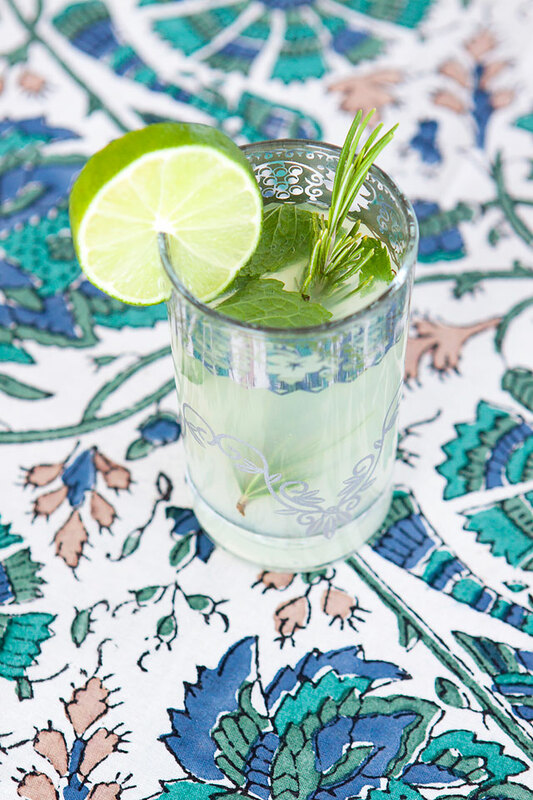 For the full recipe, be sure to head over to Wayfair.com! 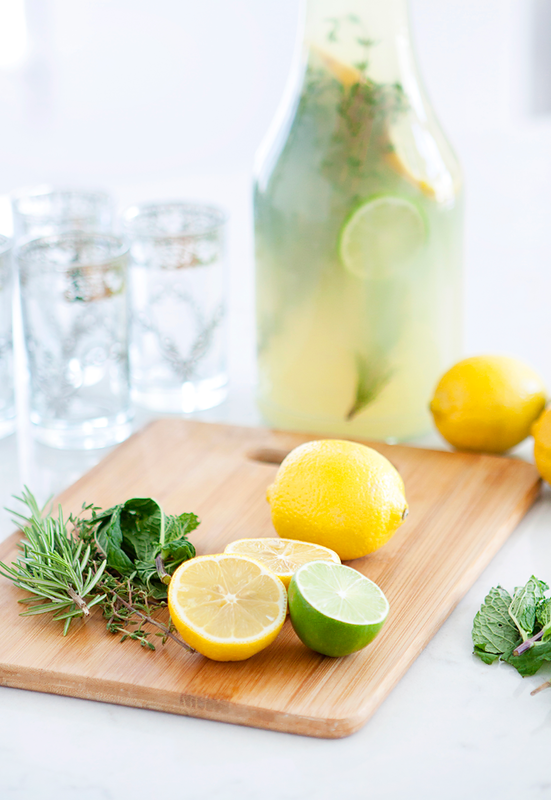 Strain lemon and lime juice through a fine sieve into a pitcher. Add sugar, stirring until it dissolves. Stir in water, refrigerate and serve cold. 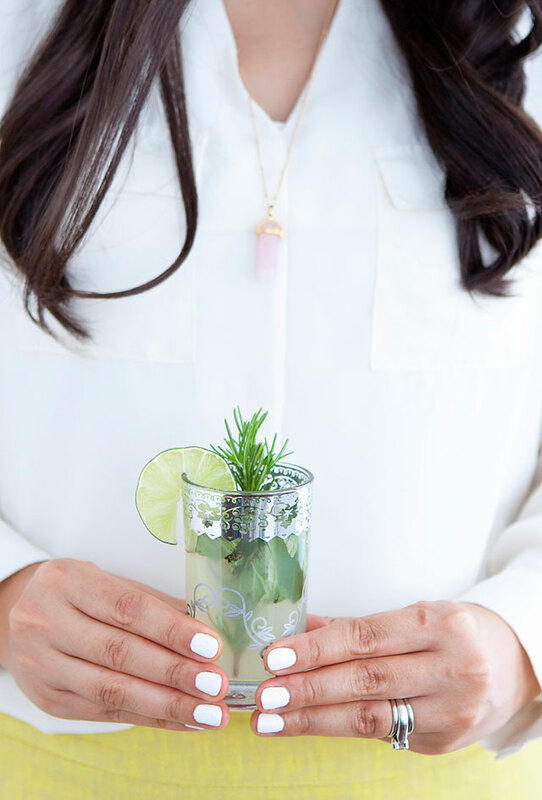 Add herbs to pitcher, and serving glasses. ooo yum that looks so good right now!!! !